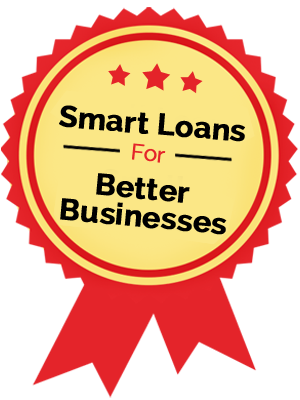 We provide loans & advice that banks can’t or won’t ! or do any of the following apply to you ? I have an ATO payment plan in place. I want to add a new staff member but need more working capital. I use my personal credit card to fund growth in my business. I am splitting from my partner and need funding to pay them out. I have been rejected for a loan by the bank because of my credit history. All my property assets are already used as security or I have no property assets. I have a new initiative to boost my business but need working capital to start it. Growth Focus partners with Book Buyers Brokerage Services Australasia (BBBSA) who are a specialist merger and acquisitions boutique and a niche finance provider for finance brokers and other allied financial services professionals. Specialities include business loans, buying and selling books or practices and consulting. If you are seeking assistance with your growth through funding, people or marketing our growth services division can help.